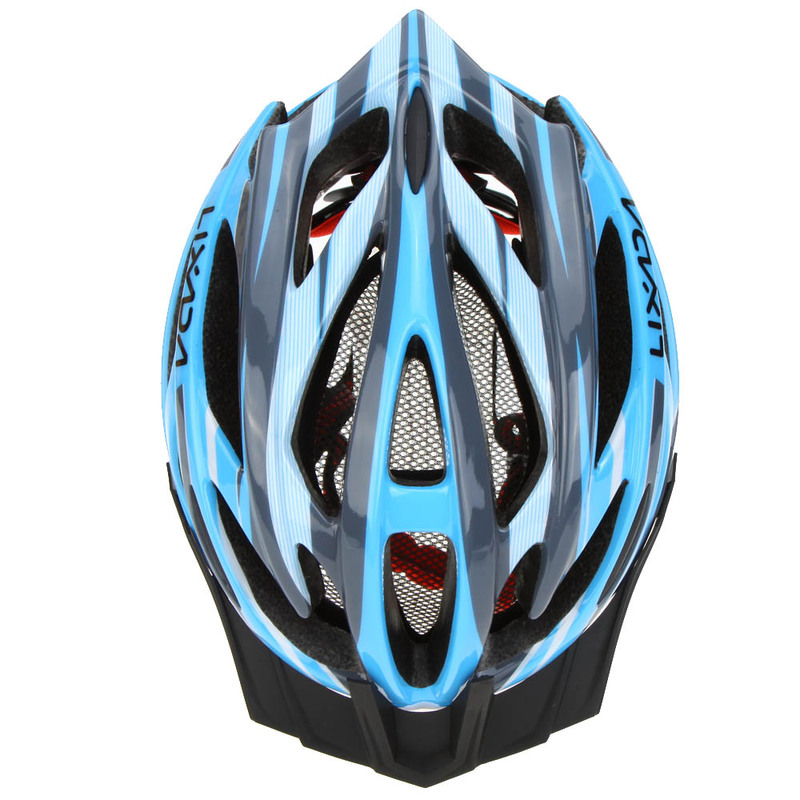 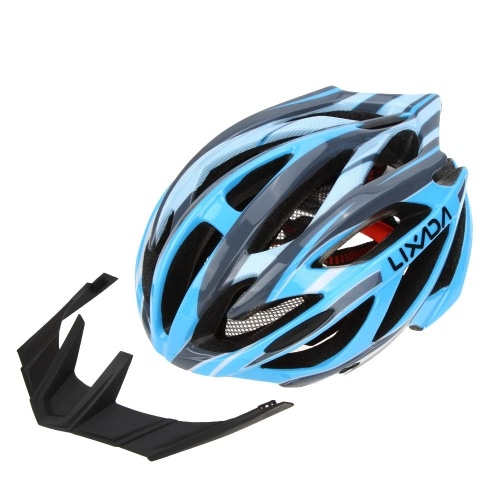 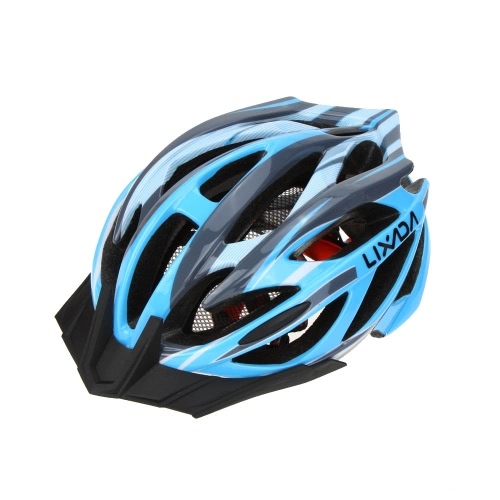 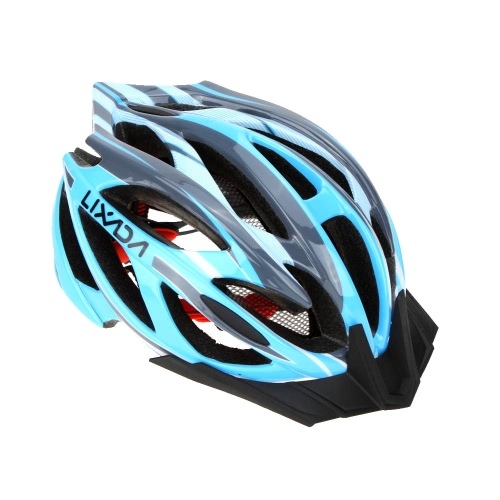 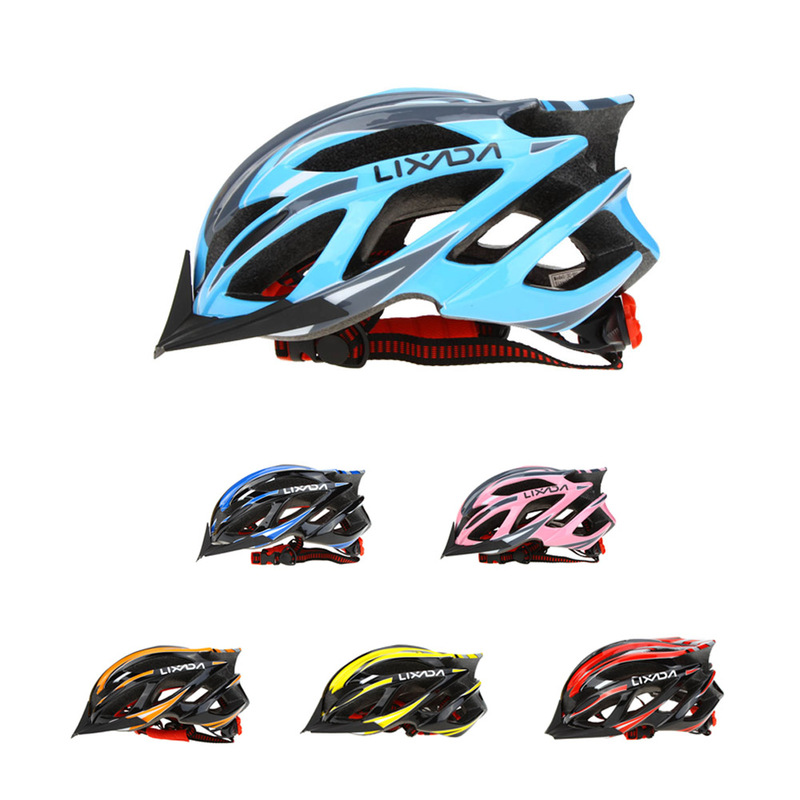 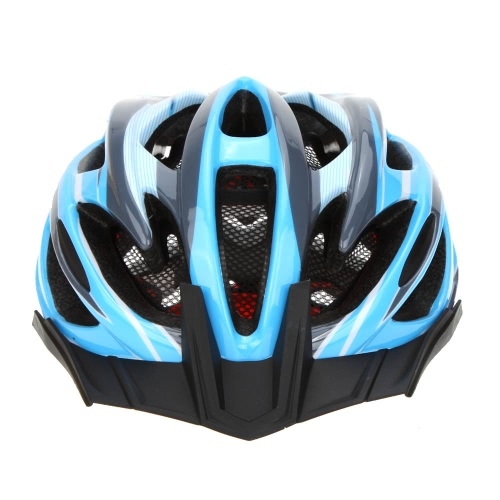 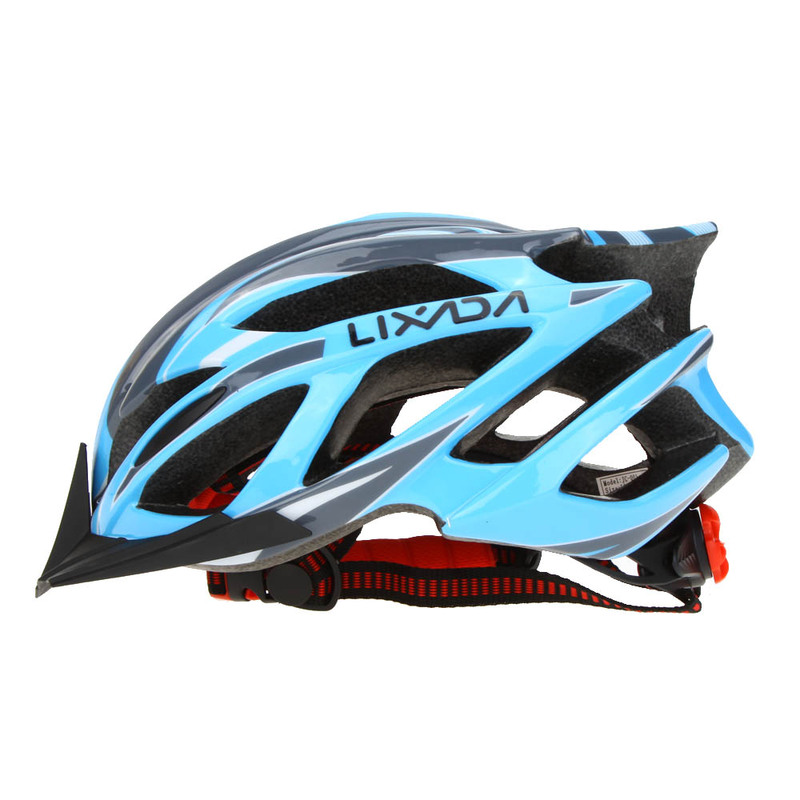 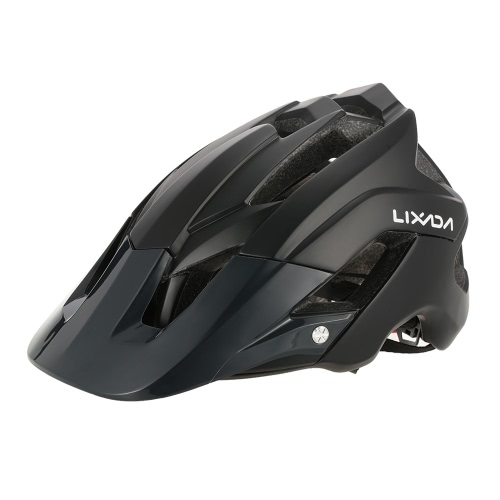 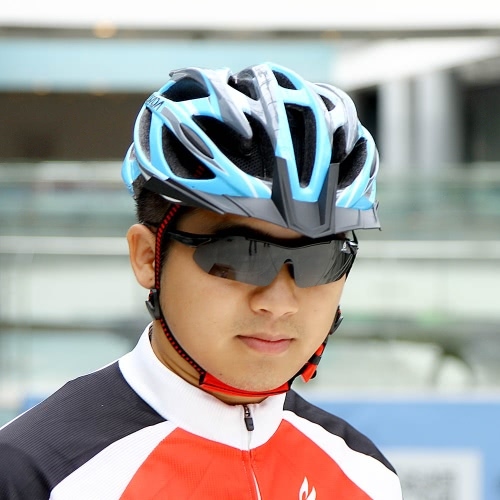 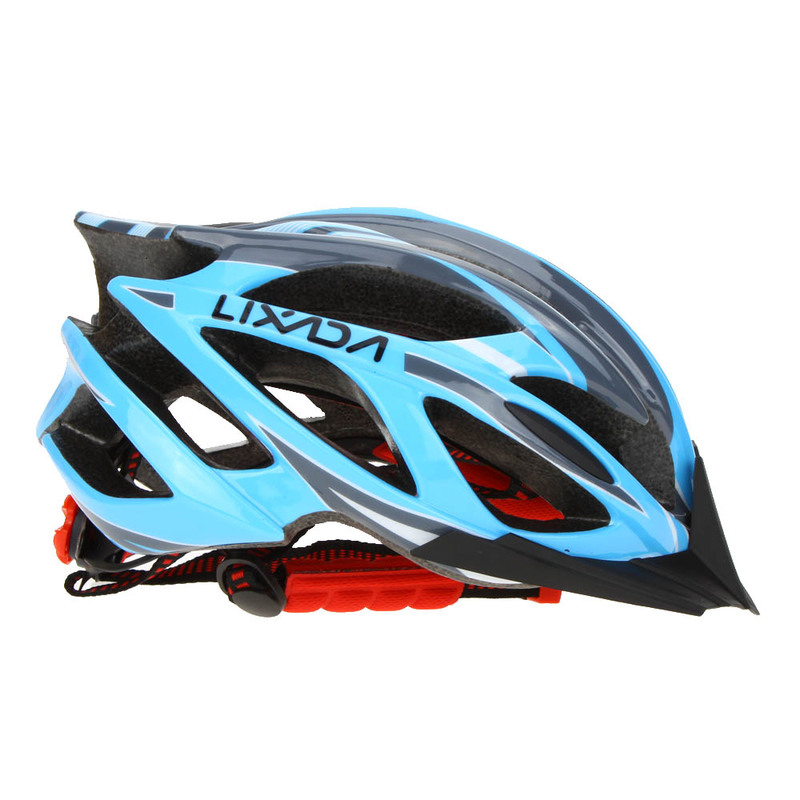 Lixada bike helmet is made of integrally-molded EPS, durable and comfortable. Stay safe and cool while cycling with Lixada helmet. 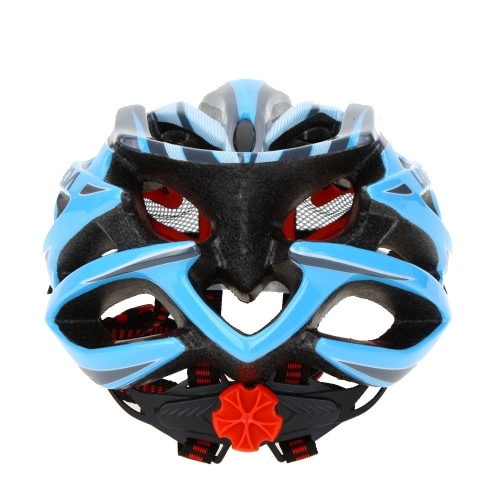 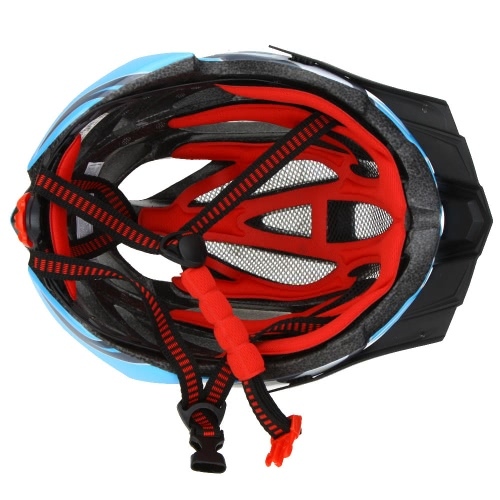 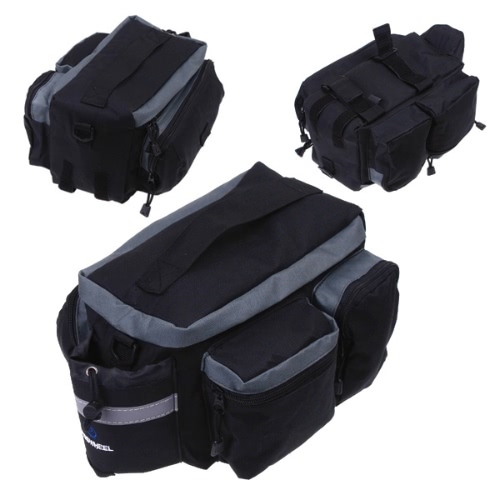 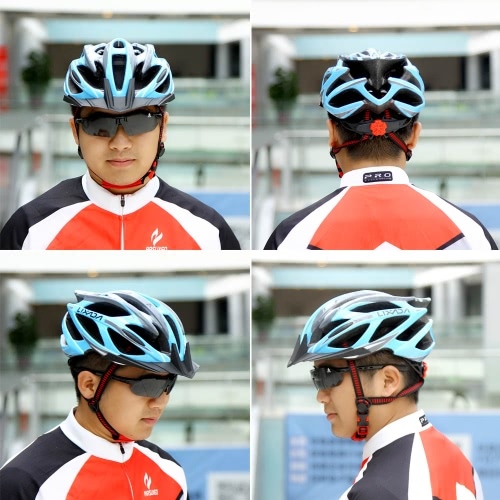 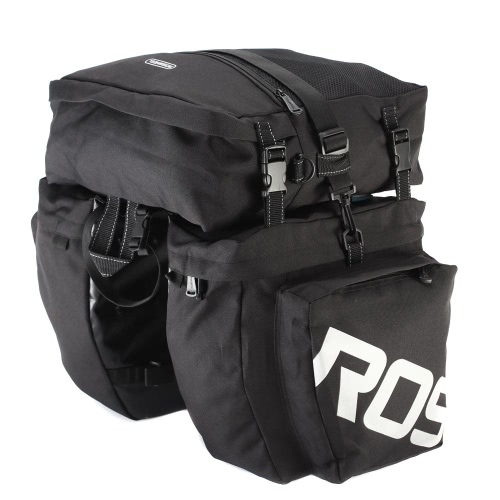 Lightweight integrally-molded EPS bicycle helmet. 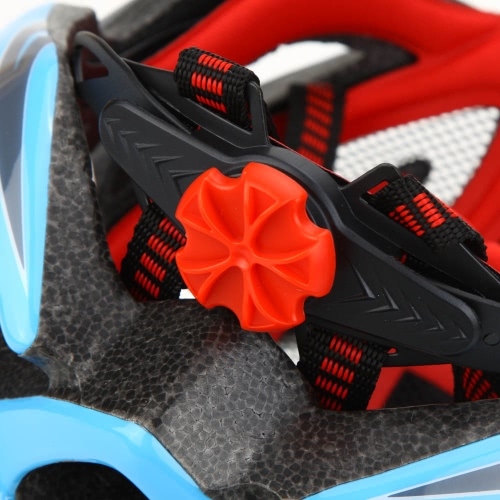 21 vents bring cool air in and flush warm air out, well-ventilated. Net inside to resist bug. 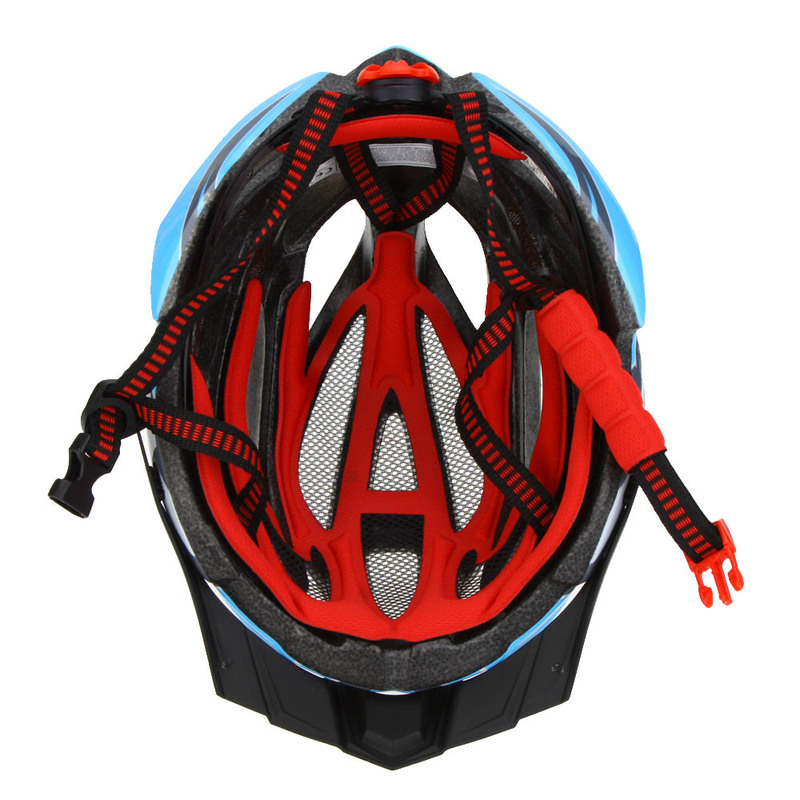 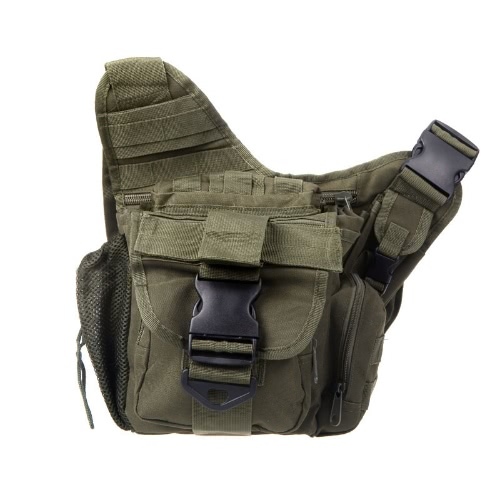 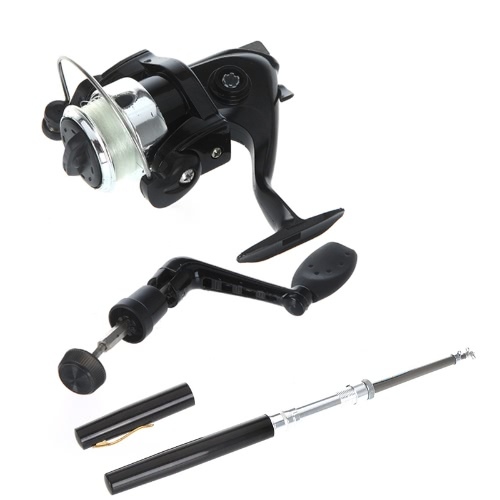 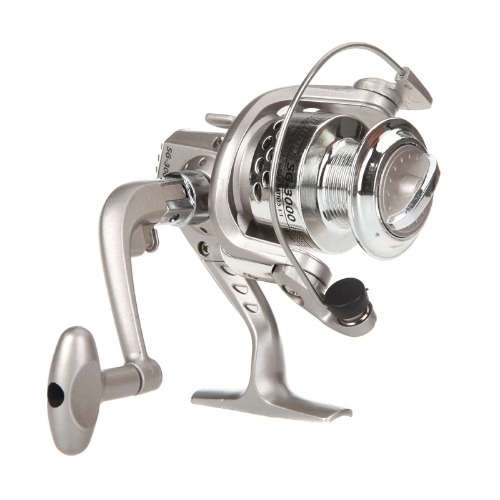 Rotary internal regulator adjusts the tightness of helmet.